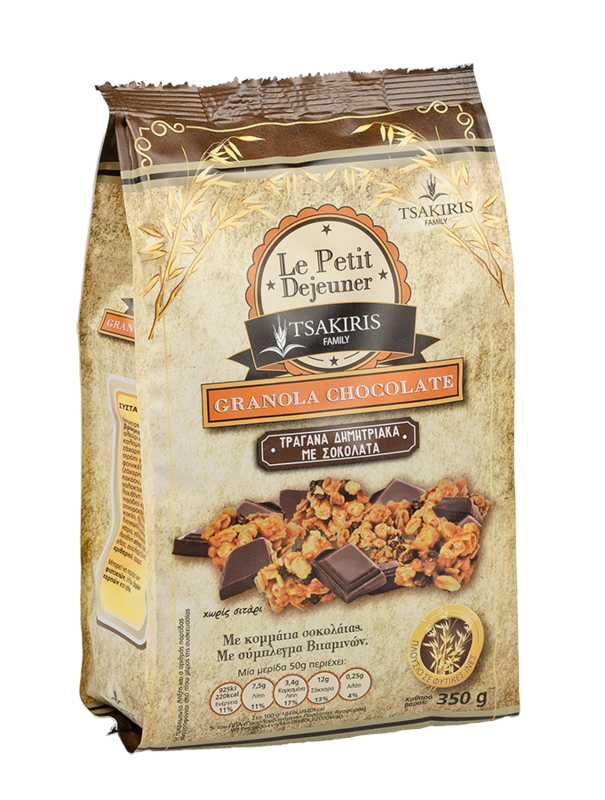 A crunchy, crusty mixture of cereals and oats with luscious chocolate and vitamin complex. It’s also great as a snack. Crunchy rice and corn flakes combined with dark chocolate! Crunchy rice and corn flakes combined with red fruits!